Mongolia’s wildlife consists of nomadic species, which require vast expanses of land to thrive and survive. The varied and unpredictable distribution of food and water each year makes it necessary for certain animals to be highly mobile. However, mobility requires free open space, and is not possible if enough barriers exist along important corridors for movement. The movement of four nomadic ungulates is most vulnerable to infrastructure development such as railway and highway projects, although there are many other species, which will also be affected. These four ungulates are the khulan, Mongolian gazelle, goitered gazelle, and the saiga antelope. For these species, their habitats are expected to see massive transformation when planned railway lines are built across the country to support the export of mineral resources. 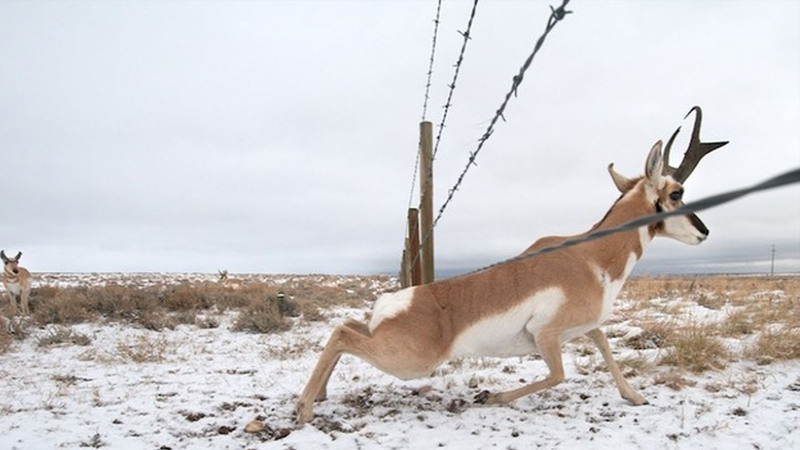 Based on the precedent that has been set by the existing railway connecting Mongolia to its two neighbors, the railway line will create barriers to ungulates attempting to cross to the other side. The extent to which it will constrain wildlife movements will depend on the regulatory changes that may be made prior to the construction of the railway. 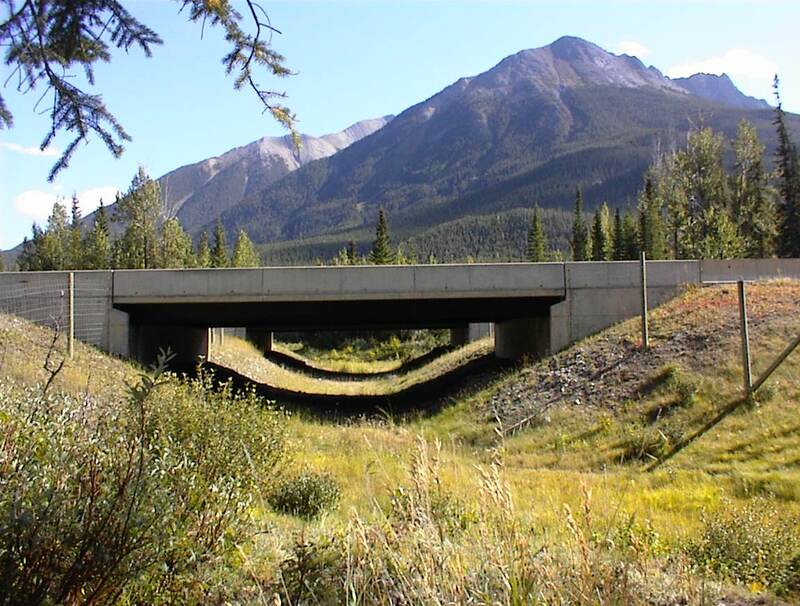 Current standards require barbed wire fencing along the two sides of railway lines, while failing to require the construction of wildlife passages in the form of underpasses or overpasses. 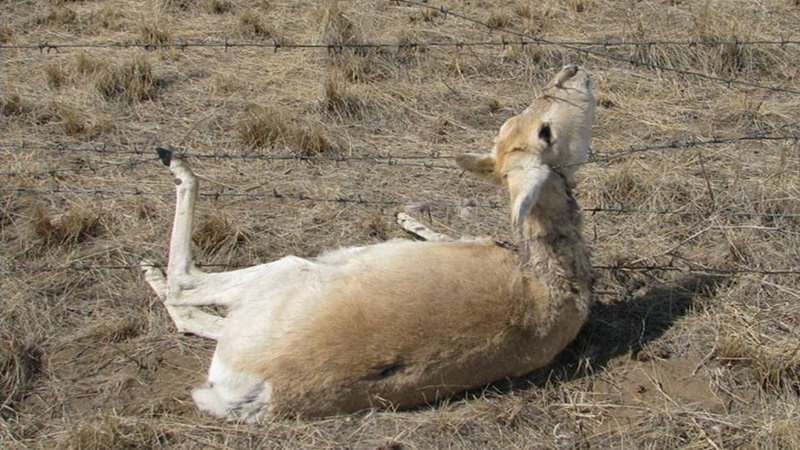 The fences, which were designed to restrict access to wildlife and livestock, have been fatal to hundreds of gazelles that have attempted to cross the railway. In June 2013, the Joint Ministerial Working Group consisting of the Ministry of Environment and Green Development and the Ministry of Road and Transportation was established with the aim of incorporating changes in the railway standard to allow wildlife more opportunities to cross the railway lines via under and overpasses, areas with no fencing, fencing with no barbed wire and various other methods. The standards that would need changes are MNS 6060: 2010 Requirements on Railway Strip Land and MNS 6229: 2010 General Technical Requirements to include sections on the right of wildlife to cross railway barriers, among others. As one can see from the map of the long-term railway plan,the country will be divided into at least 10 segments by the time all construction is complete. The existing Ulaanbaatar Railway alone has restricted the range of Khulan to the western part of Mongolia, and has extirpated the small population that had remained in eastern Mongolia. Fortunately for Mongolia, there are a lot of crossings technologies that are available worldwide, which our country can draw from. 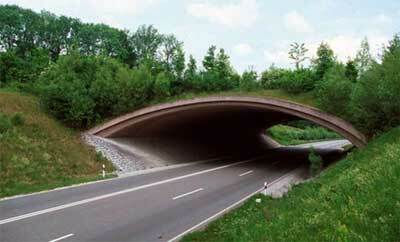 It is very normal for developed countries to have under and overpasses for different species along highways and railroads. In Denmark, for example, there are even crossings that allow rodents to safely cross railway lines. If all goes as planned, the ~1500 km railway project in Eastern Mongolia will begin in 2015. This leaves policymakers few months to make necessary amendments to railway regulations in a timely manner that willallow the railway company to plan appropriately spaced crossings along the railway line. The Wildlife Conservation Society in Mongolia, which has been working in Mongolia for over twenty years, is concerned about the threats to wildlife posed by infrastructure. WCS has organized a study tour to the US to learn from the best practices there, organized workshops, and carried out research in the movement patterns of ungulates. WCS will also be shortly debuting the documentary called ‘Crossing’ to the public. Substantial effort from scientists and organizations has already gone into the goal to mitigate the impact of railways on wildlife populations. For more information about this issue, please read the research of Tahekito Ito, Kirk Olson, Petra Kaczensky, Lhagvasuren Badamjav and many other important scientists in this field. It is critical that policy making happens soon to allow appropriate time for planning. Otherwise, it may be too late or too costly for change.